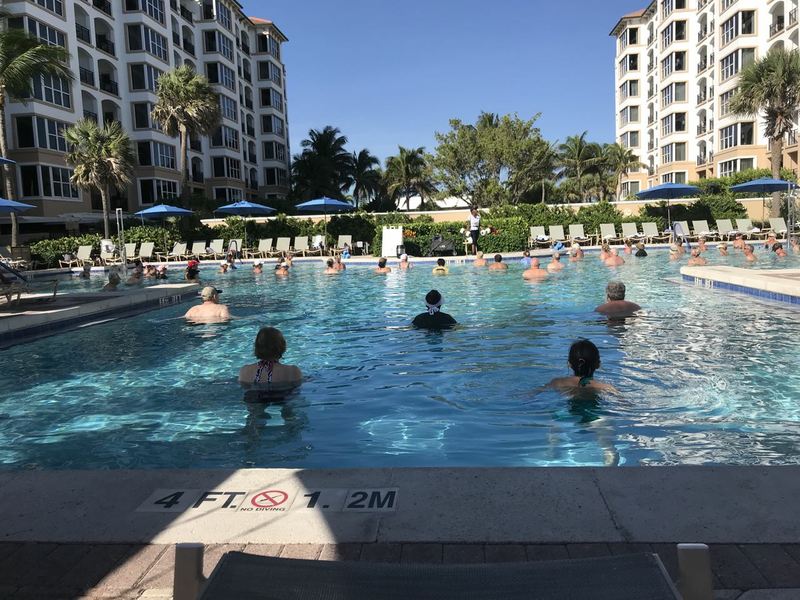 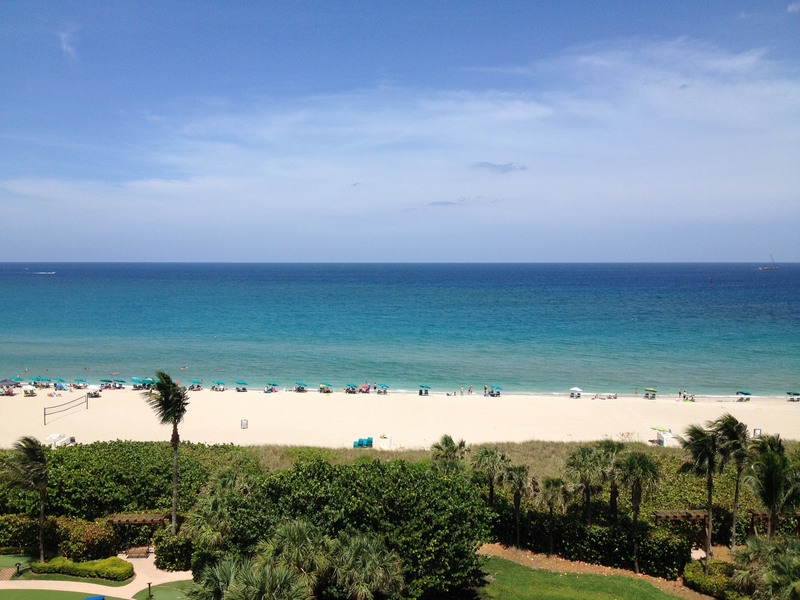 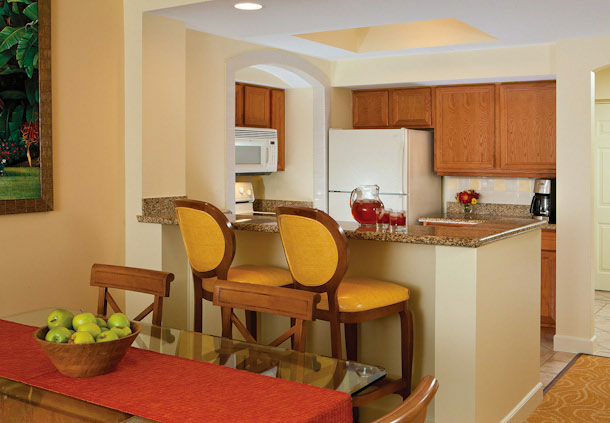 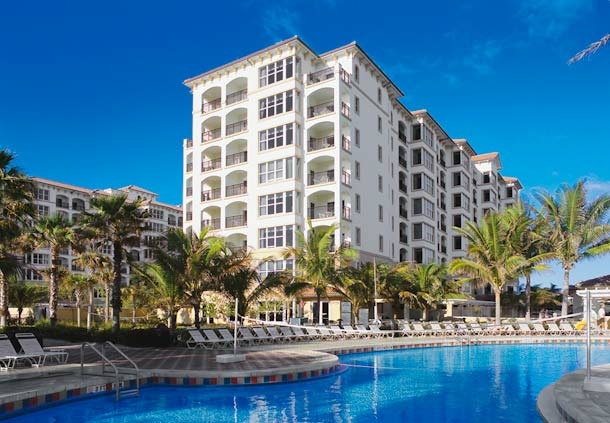 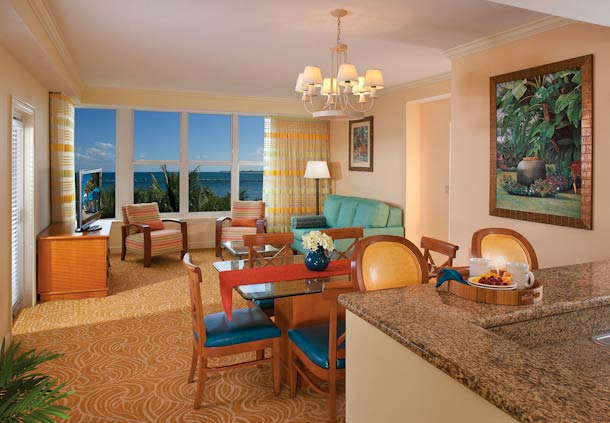 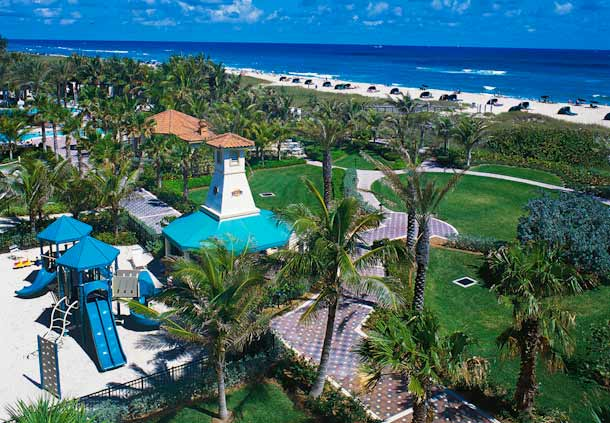 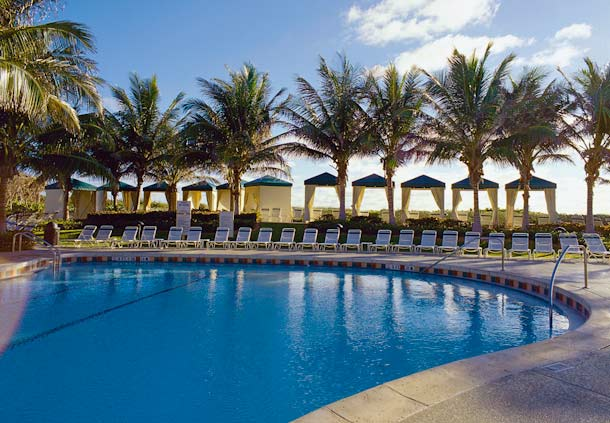 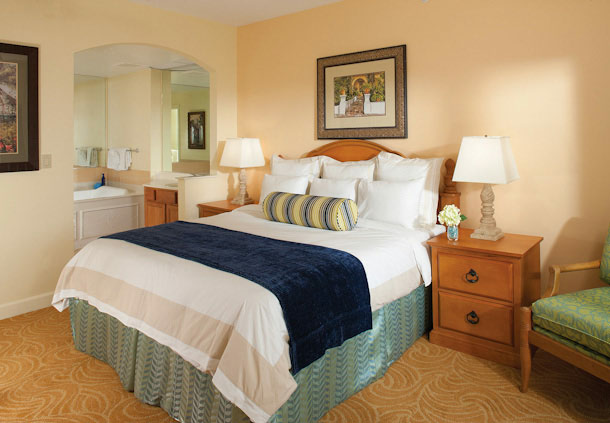 Situated on Florida's Palm Beach Shores, Marriott's Ocean Pointe offers four swimming pools with whirlpool spas, a children's pool, tennis courts, health club, a playground, outdoor bar and grill, and The MarketPlace convenience store and deli. 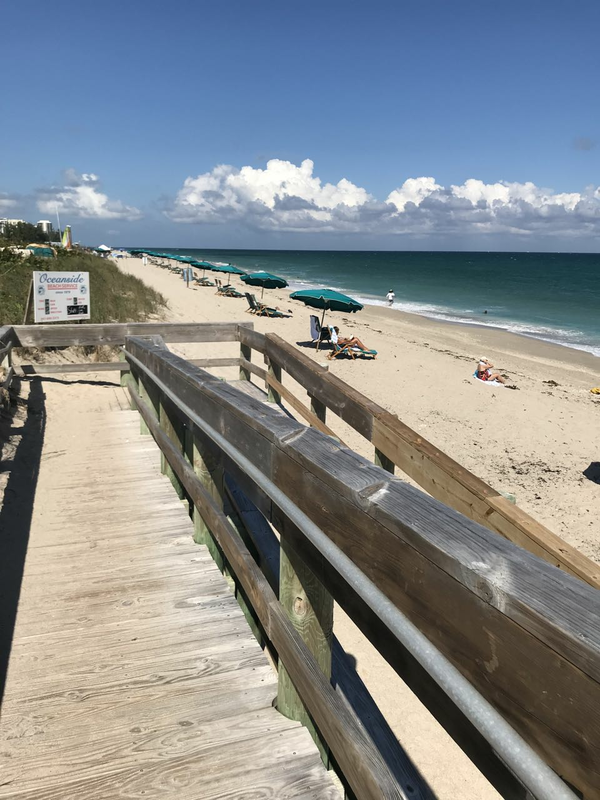 Golf, tennis, boating, diving, snorkeling, and world-class fishing are all nearby, as are premium retail shops on Palm Beach's legendary Worth Avenue. 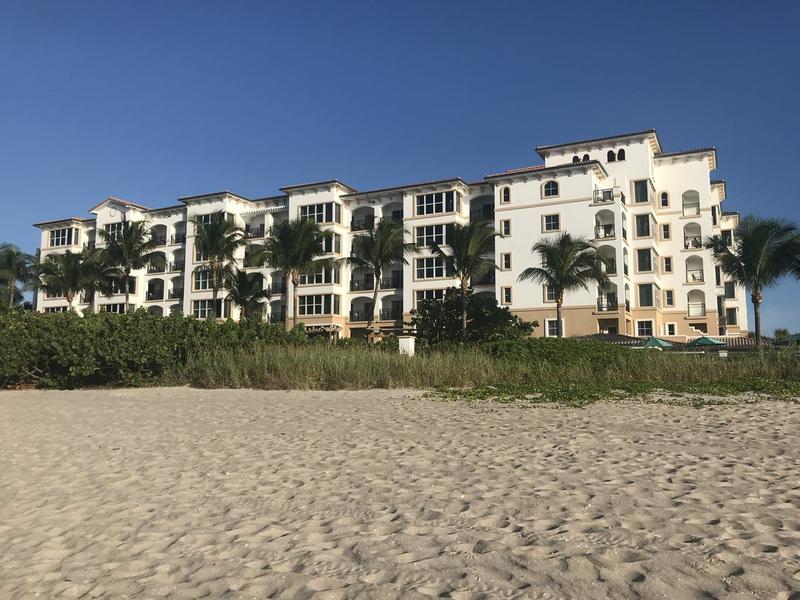 Each one-, two-, and three-bedroom villa includes an oceanfront or oceanside view, a whirlpool spa in the master bath, a fully equipped kitchen, utility room with washer/dryer, and living and dining areas.